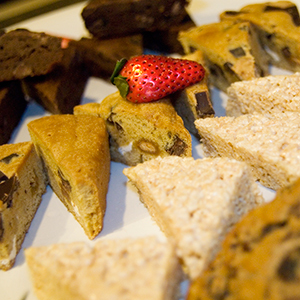 The deadline for placing an advanced catering order is 2 days before your event by 2 pm. If you miss this deadline, you may order off the limited selection day of event menu inside your suite. 2018/2019 FedExField catering menu and order form will be available soon. FedExField is the home of the Washington Redskins and the biggest, most popular concert tours stop here as well. If you have chosen to host an event in a private FedExField suite, make sure to order catering to be served in your suite ahead of time. SuiteHop wants you to have the ideal experience in your luxury suite and part of that experience is making the right catering choices. Every detail of your catering will delight thanks to the fabulous chefs of Levy Restaurants. They know what works and what doesn’t in a private suite event and along with a dedicated suite attendant who will ensure that the dining portion of your gathering will be flawless. 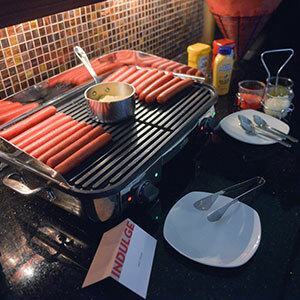 SuiteHop has done all the work for you when it comes to catering in a FedExField private suite. Our catering guide, developed by our meticulous suite experts has all the information you could ever want or need when planning an event in a suite. Check out menu options, tips for ordering, and even use our pre-filled order form if you want to order SuiteHop’s recommended menu. 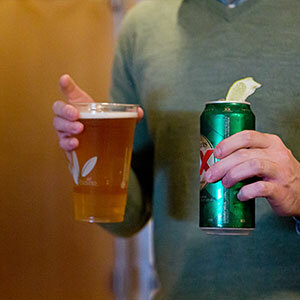 Don’t let this detail pass you by. 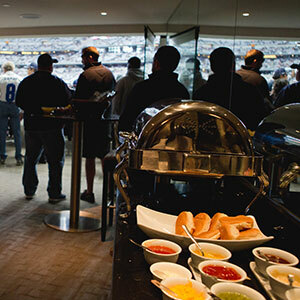 Skip the concession lines and enjoy every minute of your event in your suite with catering brought to you. This menu is based off the 2018 FedExField Catering Menu provided by Levy Restaurants. Items are subject to availability. Don’t be left in the dark about the complexities of a catering order and end up with a surprisingly expensive bill at the end of the evening. 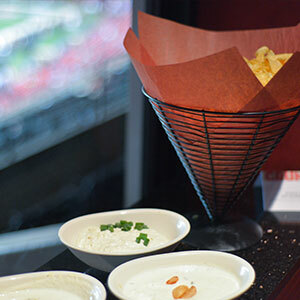 We’ve put together a list of our top Suite Catering Tips for FedExField. Be aware of the service fees. An additional 18% + sales tax is added onto your final bill to cover service costs from Levy Restaurants. 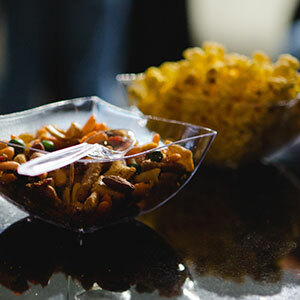 The deadline for placing an advanced catering order is 2 days before your event by 2 pm cst. If you miss this deadline, you may order off the limited selection day of event menu inside your suite.